Like most things in life, they can fail if built without a solid foundation. 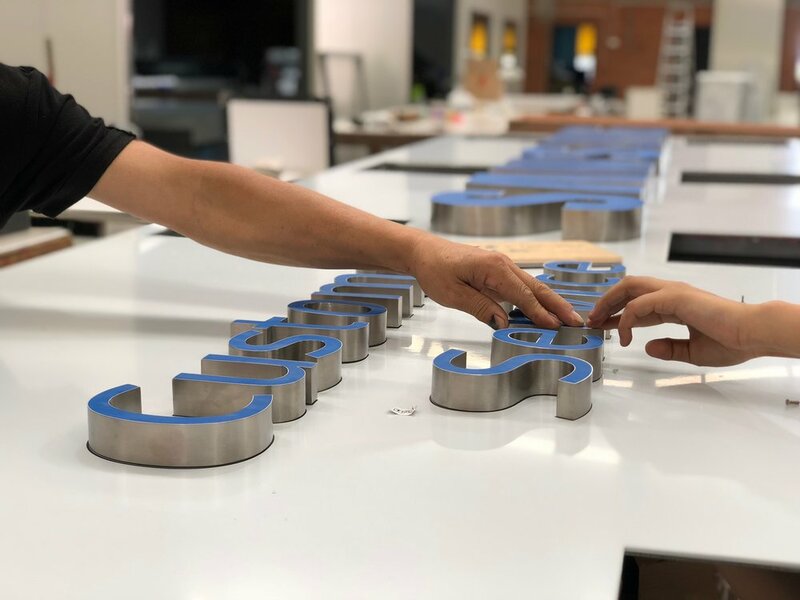 For signage that helps hold your brand up high – that’s where Slimbox comes in. 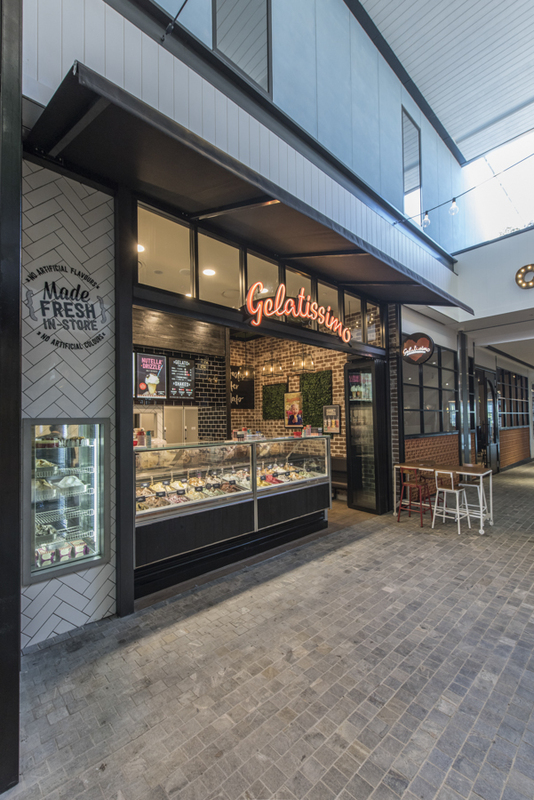 Slimbox is an established name in the signage and display industry, with over 10 years of experience providing industry leading products to some of the biggest brands in Australia. Such brands are BigW, Wespac, Dan Murphy's, Dior, Chanel, Audi, Aldi and many more. 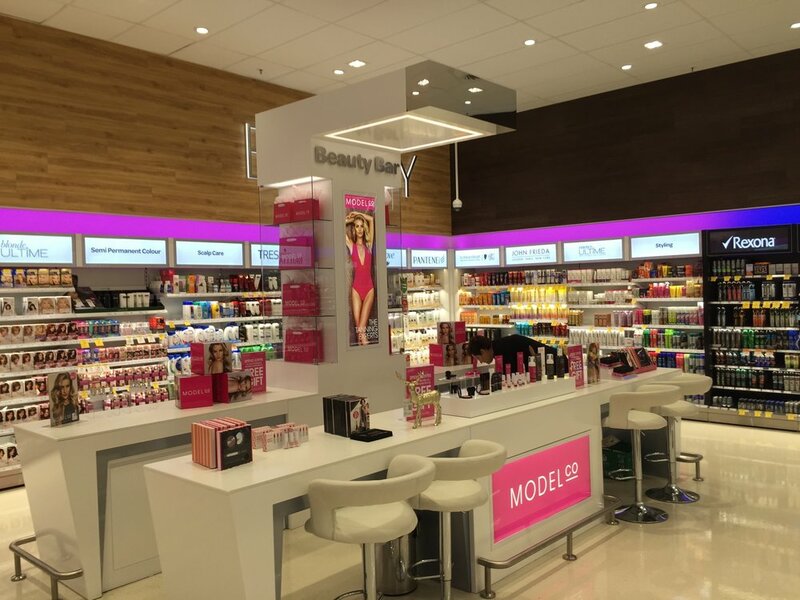 We specialise in the design manufacture and installation of backlit display solutions. 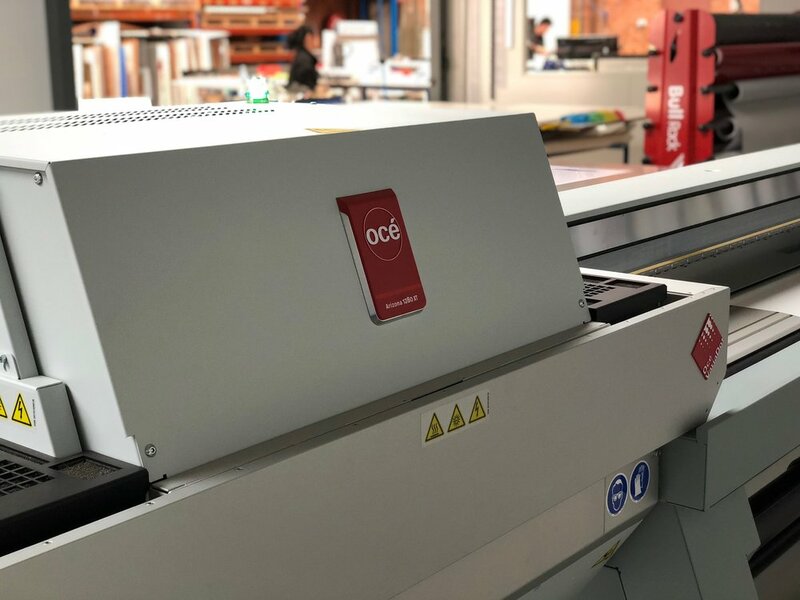 Custom built to precise specifications with our brand new, state-of-the-art automated machinery, your signage will stand above the rest while minimising your carbon footprint with energy efficient LED lighting technology. 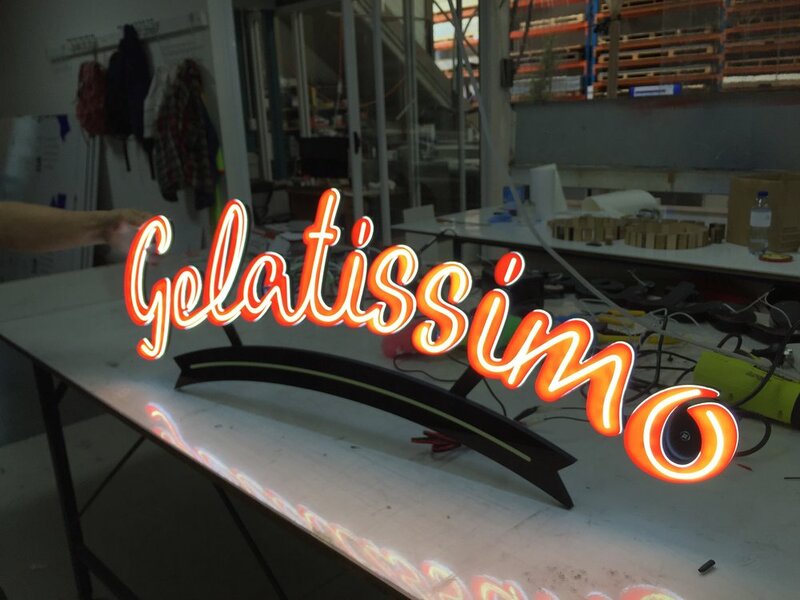 Whether your business is the local take-away shop or a multi-national brand, we understand that every brand is unique and pride ourselves on providing a personalised solution for your signage needs by one of our highly-skilled and qualified specialists. We have the field experience to work closely with our clients to determine and implement the ideal solution for their project. We also stock standard sizes for instant orders. By working in association with our long-terms partners, Slimbox® has grown from a small signage business into a high-end and fully automated display manufacturing company. By 2018 we had 30 standalone products in 7 product categories including Front Open, Snap Open, Hinge Open, Flexi-Face, LumiPANEL® and Digital Printing, plus POS products such as poster holders, fitting and suspension systems. Since 2018, Slimbox® has expanded into a freestanding manufacturing and assembly facility, in total over 1500sqm. 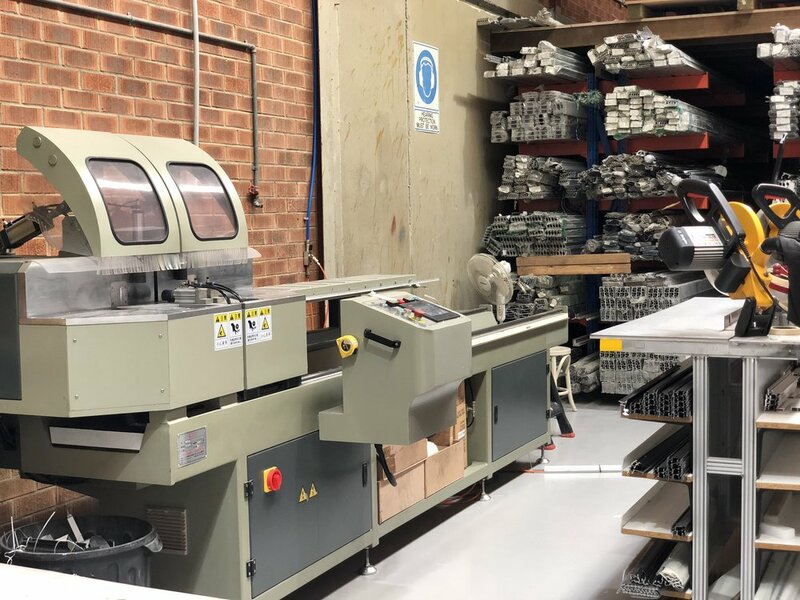 We have invested heavily in state-of-the-art software and hardware technologies, such as SAP ERP manufacturing software, a laser cutting machine and an automatic mitre cutting machine. In 2018we are excited to welcome the following equipments into our family. -We have added a Barbiere Spectro LFP, an automatic transmission spectrophotometer. Specially designed for automatic measurements of backlit printing materials for the best linearization and colour profiling. 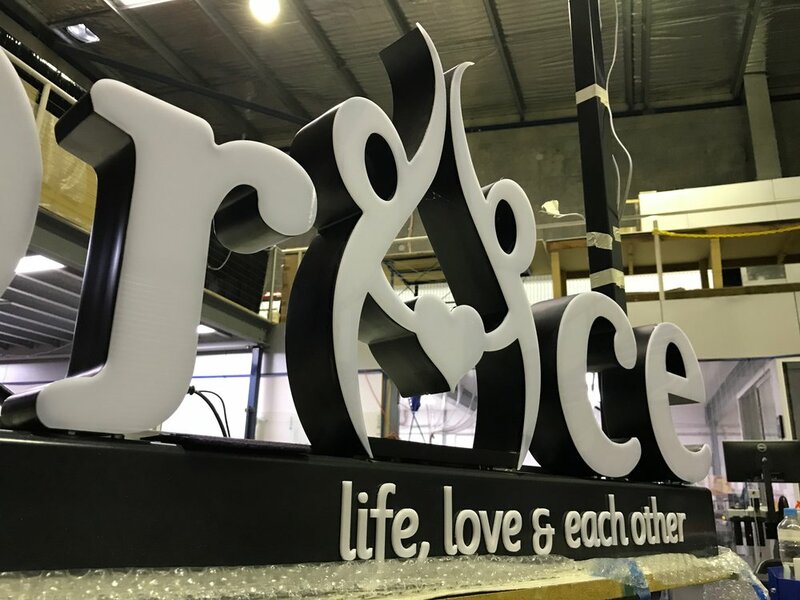 In order to fulfil our service as a complete package, we also provide backlit digital graphics and backlit signage solutions from our in-house custom imaging and signage departments. Our clients can visit our physical showroom to experience every product on hand and we also send out samples to interstate customers. We build entirely based on Australian standards with a 12 month warranty. We provide same day delivery service to the Sydney metro area and overnight service for most cities around the country. All freight and couriers are logged for tracking reference. Give us a call today for a quote or just to talk about the possibilities for your brand.